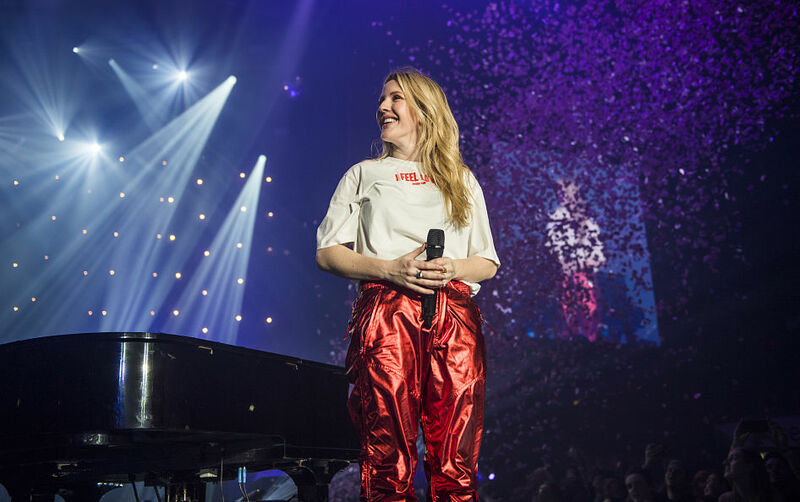 In December 2018, Streets of London ambassador Ellie Goulding supported the charity for a fifth consecutive year, with a huge fundraising concert at Wembley SSE Arena! 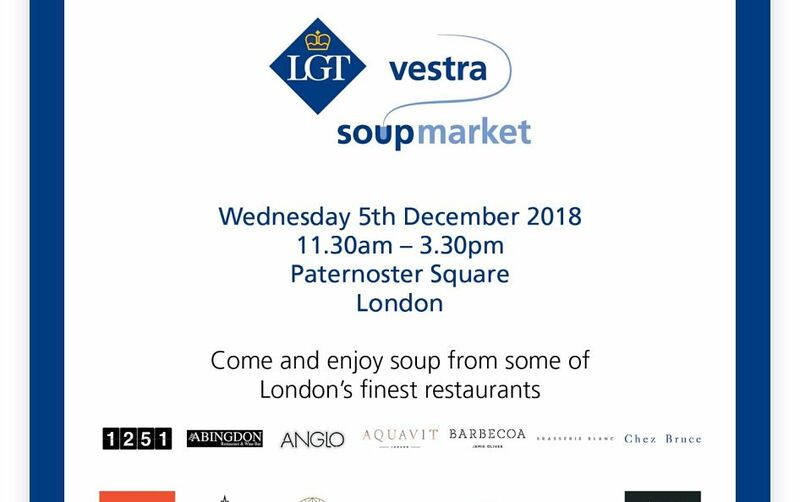 We're very grateful to LGT Vestra, who raised a fantastic £10,252 at their soup market in support of Streets of London! 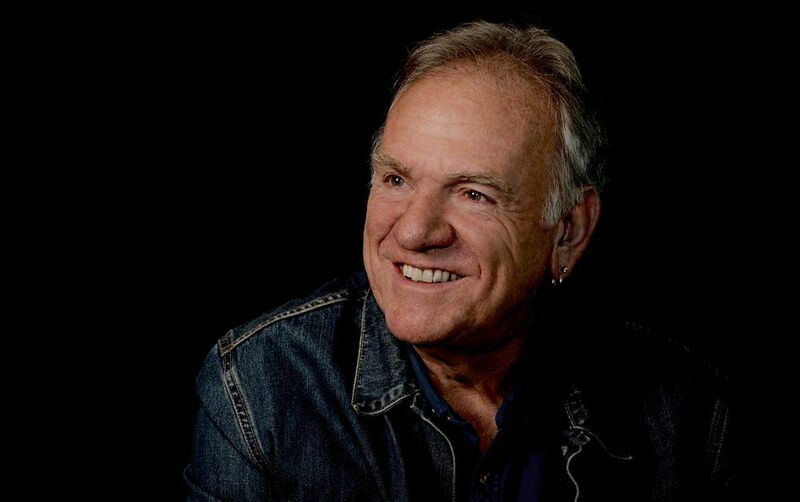 We're honoured to announce that Ralph McTell has become an ambassador for the charity + will play a show in aid of Streets of London on 23rd Dec! 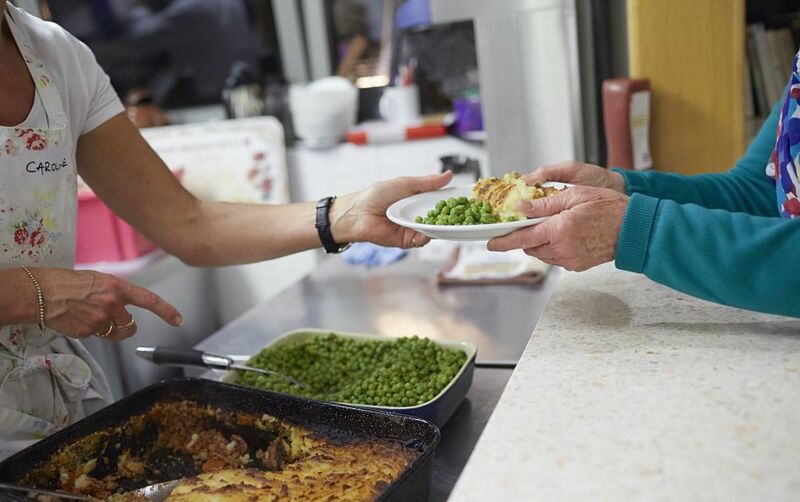 In the last year, Streets of London has made grants totalling £100,000 to ten amazing projects across London that support the city’s homeless. 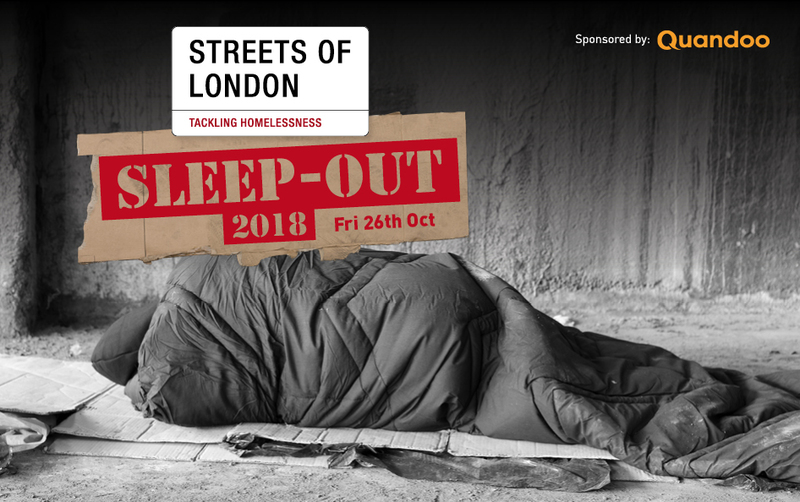 Sixty people signed up to sleep out under the stars in central London in Oct 2018, raising a fantastic £30,000+ in support of Streets of London's work! Streets of London funds specialist support for people who are homeless in London, and raises awareness about homelessness. We put on exciting live events, including charity concerts which give music fans the opportunity to see big-name acts performing in intimate venues for a great cause.